After previously unveiling their huge 4K Ultra HD touchscreen interactive digital whiteboard last year, Google has now made the huge 55 inch whiteboard available to purchase throughout the US priced at $5,000. Check out the demonstration video below to learn more about what you can expect from the Jamboard digital whiteboard. Which supports both iOS and Android platforms and comes complete with stylus and is powered by a Nvidia Jetson TX1 processor combined with a 4K Ultra HD display. 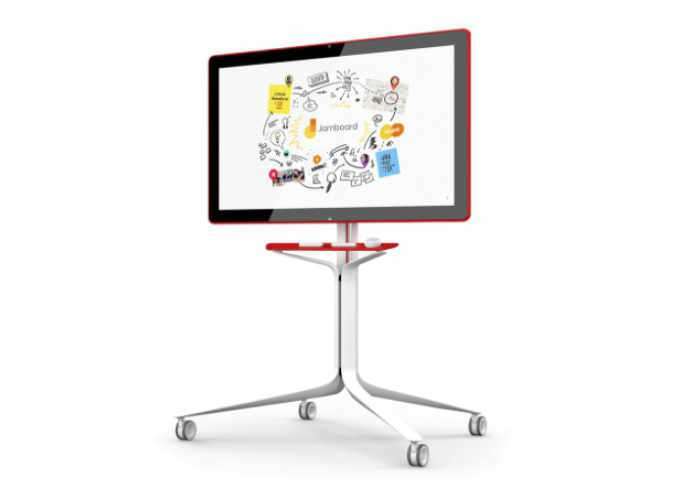 The Google Jamboard is available in three colours blue, red and grey and access to Drive files on Jamboard requires a G Suite plan. 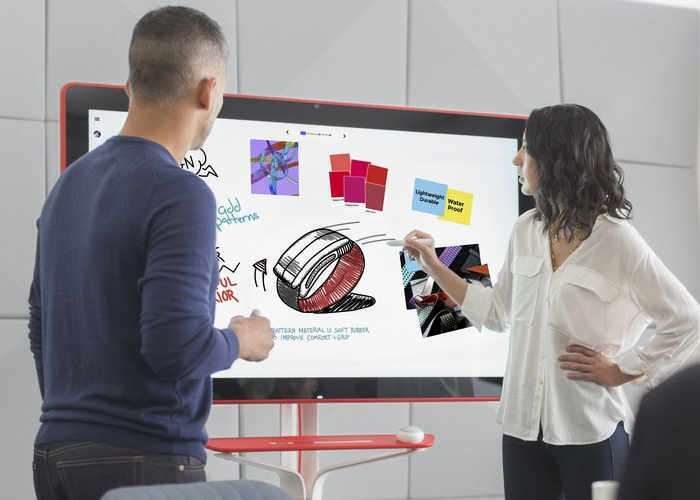 Your team’s creativity has no limits with Jamboard. Sketch your ideas whiteboard-style on a brilliant 4k display, designed for the way you work. Drop images, add notes, and pull things directly from the web while you collaborate with team members from anywhere. Jamboard brings your team together with the same real-time co-authoring that powers G Suite’s apps. Unlock your team’s creative potential – whether they’re in the same room using multiple Jamboards or across the world using the Jamboard app on a phone or tablet.